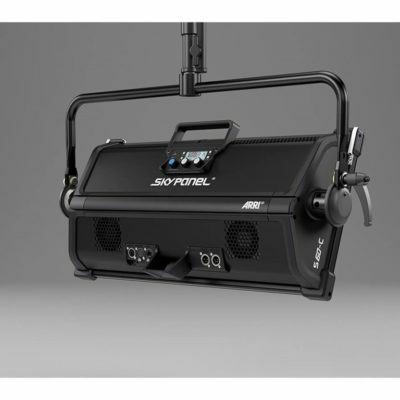 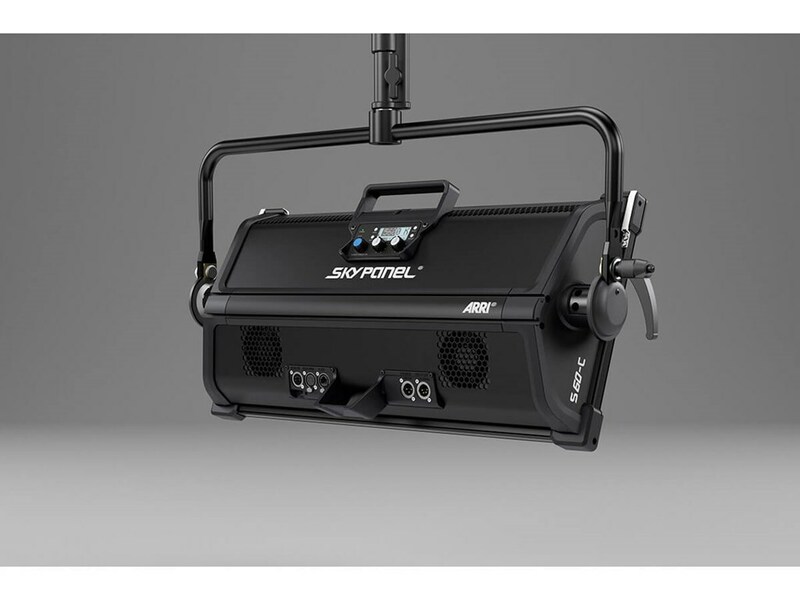 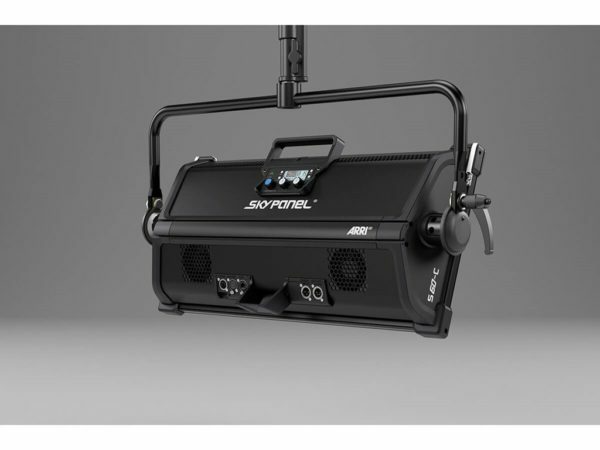 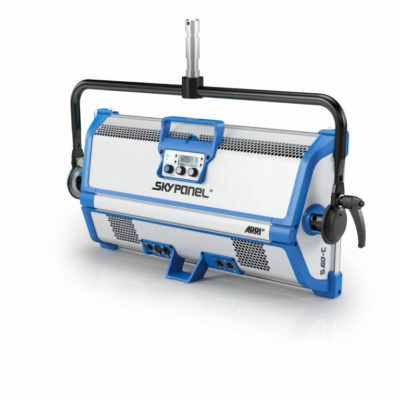 Unlike other tuneable fixtures, SkyPanel® makes no sacrifice when it comes to light output. 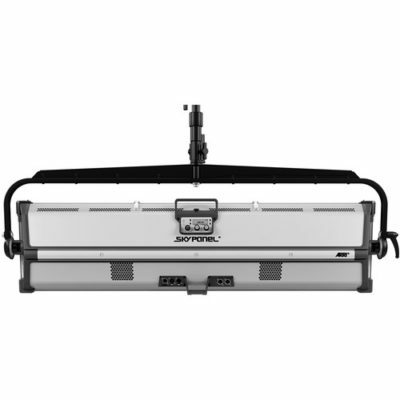 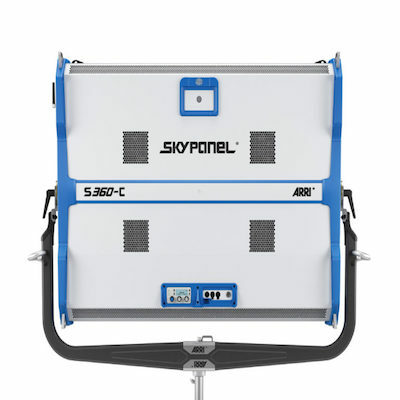 SkyPanel® puts out a tremendous amount of light, in a soft and uniform beam field. 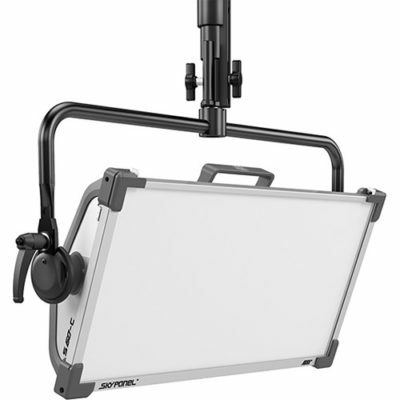 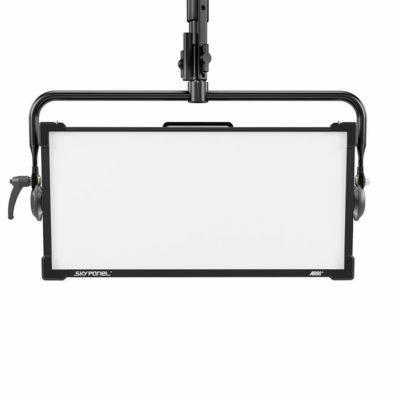 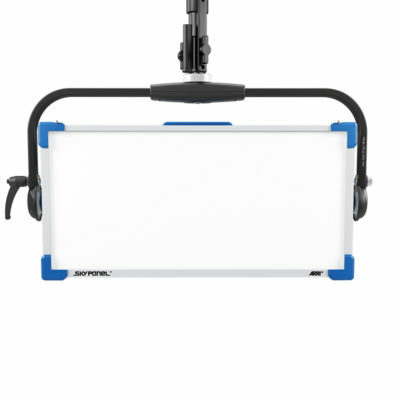 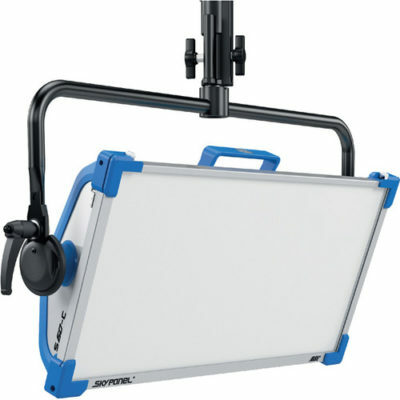 Brighter than a 2 kW tungsten soft light or a 6 kW tungsten space light, the SkyPanel® S60 has more than enough light for most applications. 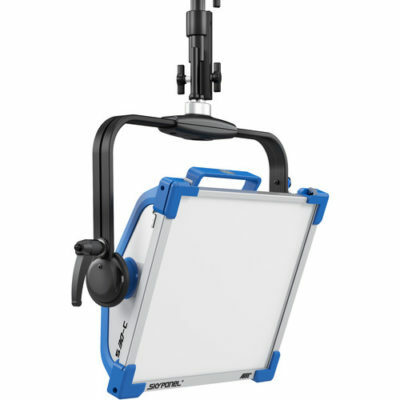 At the same time, the lamphead is able to perform beautifully at lower light levels. 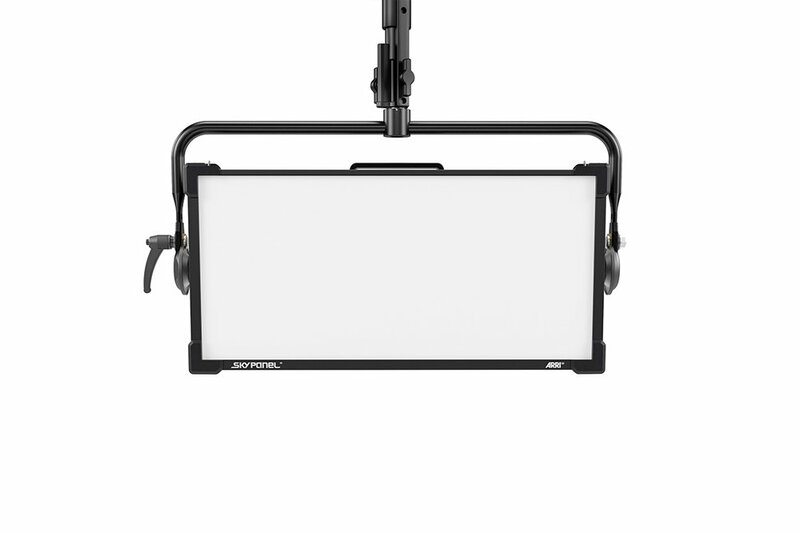 This range of illumination and color gives users an unprecedented amount of control.